ພະນັກງານໃຫມ່ A new staff member has come! ພະນັກງານໃຫມ່ຂອງສູນອາຊີມູນນິທິຍີ່ປຸ່ນ ຊື່ ທ້າວ ພຸດທະສອນ ຫຼວງສຸພົມ ໄດ້ເລີ່ມເຂົ້າມາເຮັດວຽກໃນມື້ນີ້ ລາວຈະເຂົ້າມາຮັບຜິດຊອບວຽກງານກ່ຽວກັບງານສິລະປະ ແລະ ວັດທະນະທໍາ. 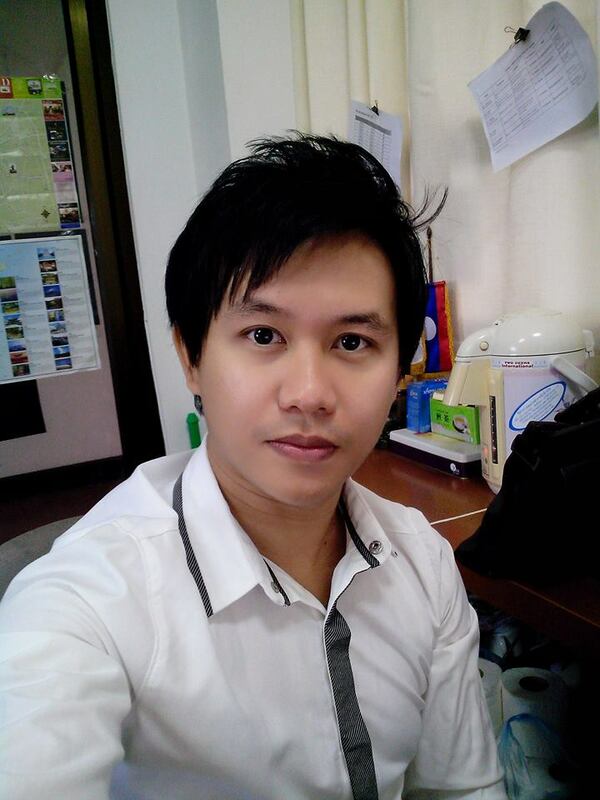 Our new staff member, Mr. Phouthasone Luangsouphom (Tom), has just been employed today! He will be mainly in charge of arts and culture projects. “Hello everybody! nice to meet you. My name is Phouthasone or you can call me Tom.